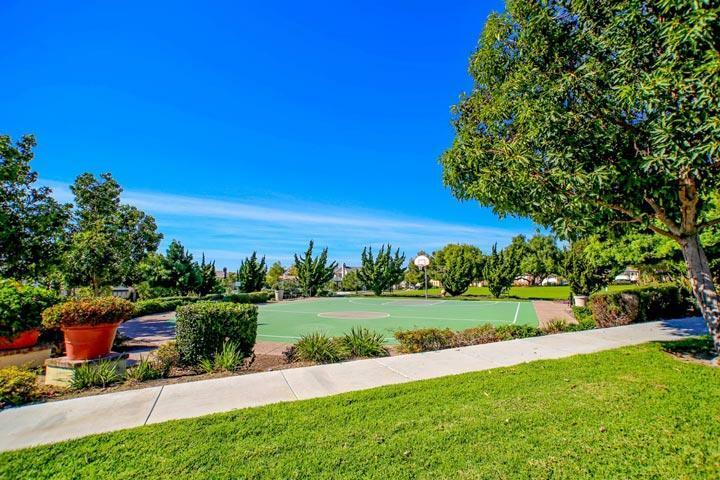 Welcome to the Magnolia Estates neighborhood in Carlsbad. 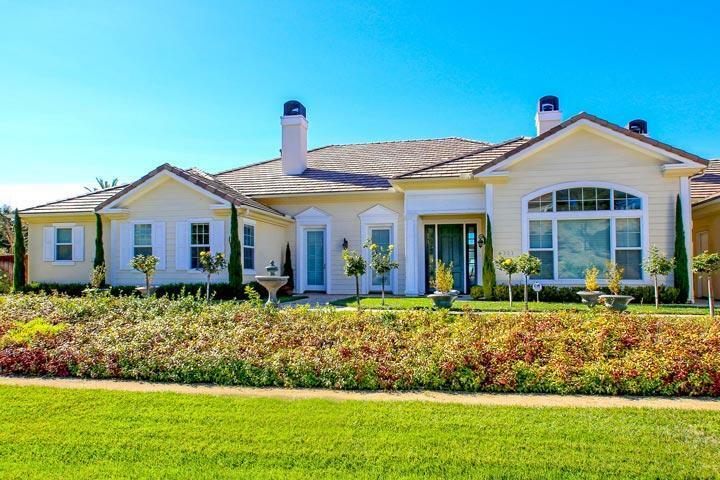 Some of the largest homes in Carlsbad can be found in the Magnolia Estates community. 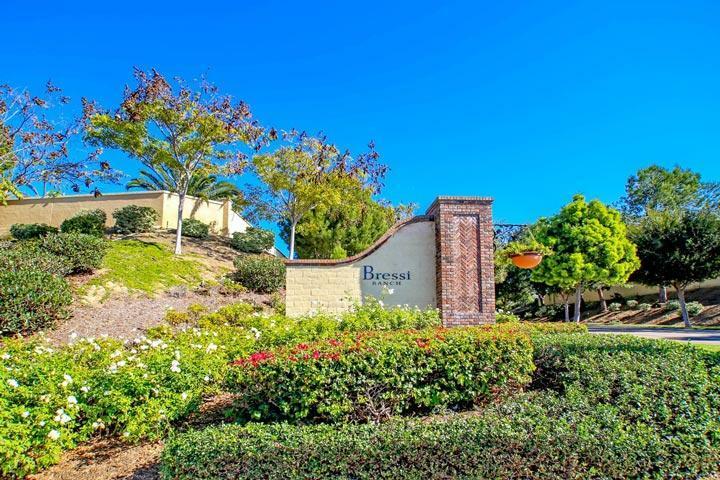 The neighborhood has an incredible location that overlooks the La Costa Greens community with homes located on very large lots that can span over an acre of land. 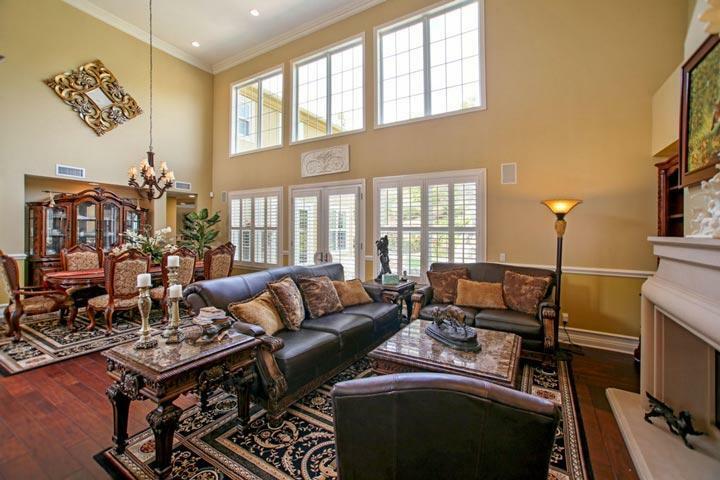 Some of the builders for these homes include Barratt American with a very distinctive architecture that ranges from Southern Revival, Colonial Federal and Classic Revival architecture. Homes rarely come on the market for sale here due to the limited number of properties that exist here. Please contact us at 760-710-0268 to view homes in this neighborhood. The Magnolia Estates community has the look and feel of a Rancho Santa Fe home that has been moved to the beach community of Carlsbad. The homes are managed by Walters Management company. They can be reached at 760-431-2522. Please contact them with all matters not related to property showings and information. 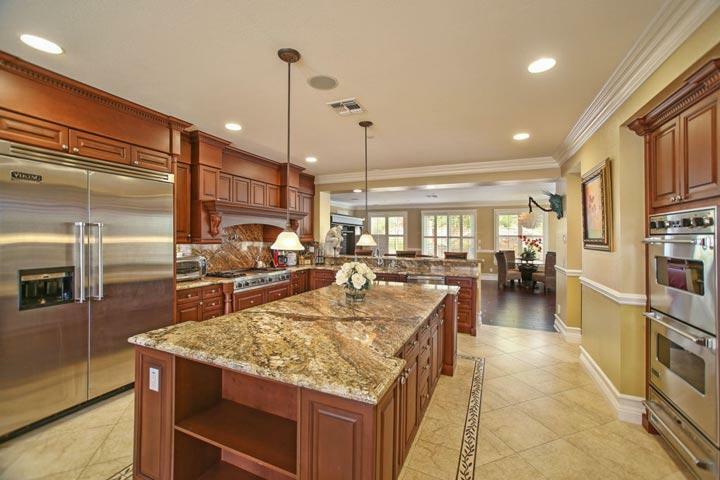 These are beautiful homes with grand interiors that feature soaring ceilings and large custom gourmet kitchens as pictured below. 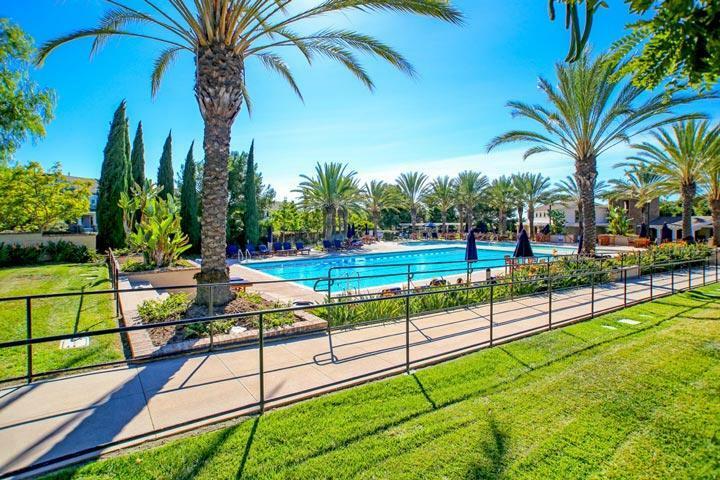 Amenities include Olympic size lap pool, sports court and parks in the Bressi Ranch area. We are proud to showcase all the Magnolia Estates Carlsbad homes for sale here in the 92009 zip code. This includes detailed property and school information, property square footage, bird’s eye view, aerial map, and the exact date Magnolia Estates homes were listed. Our local team of Carlsbad real estate agents are here to answer any questions you may have on any home or condo in the city of Carlsbad.